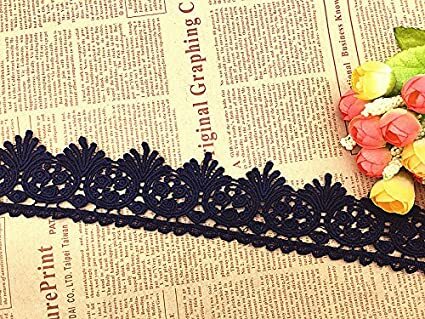 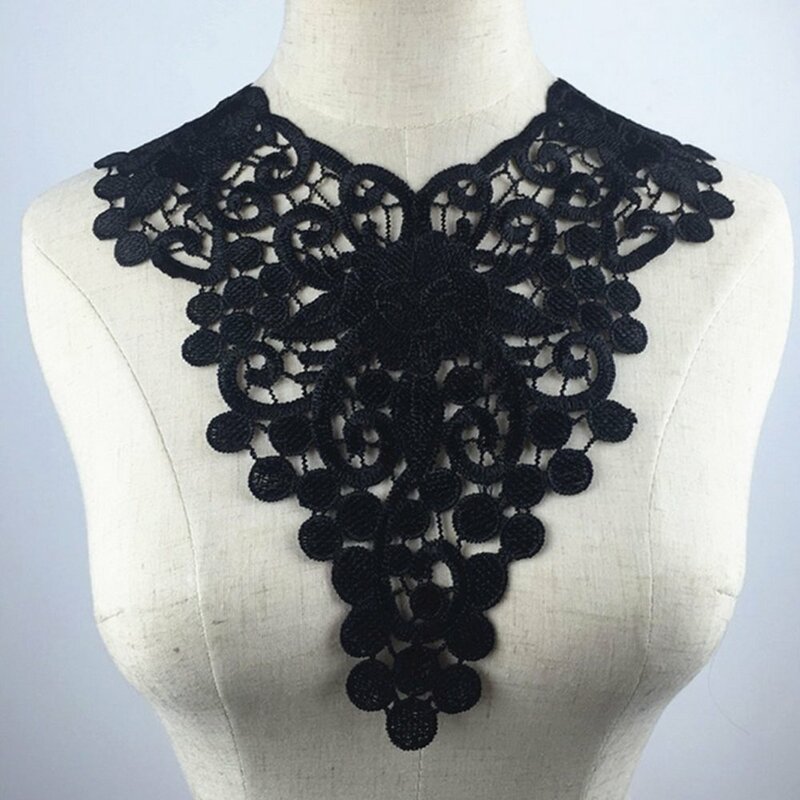 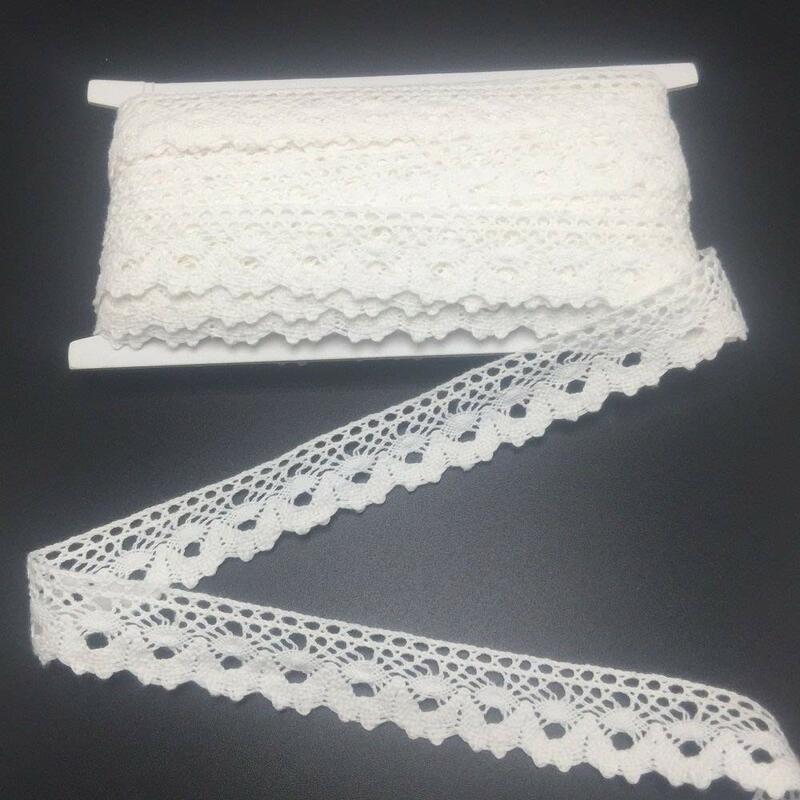 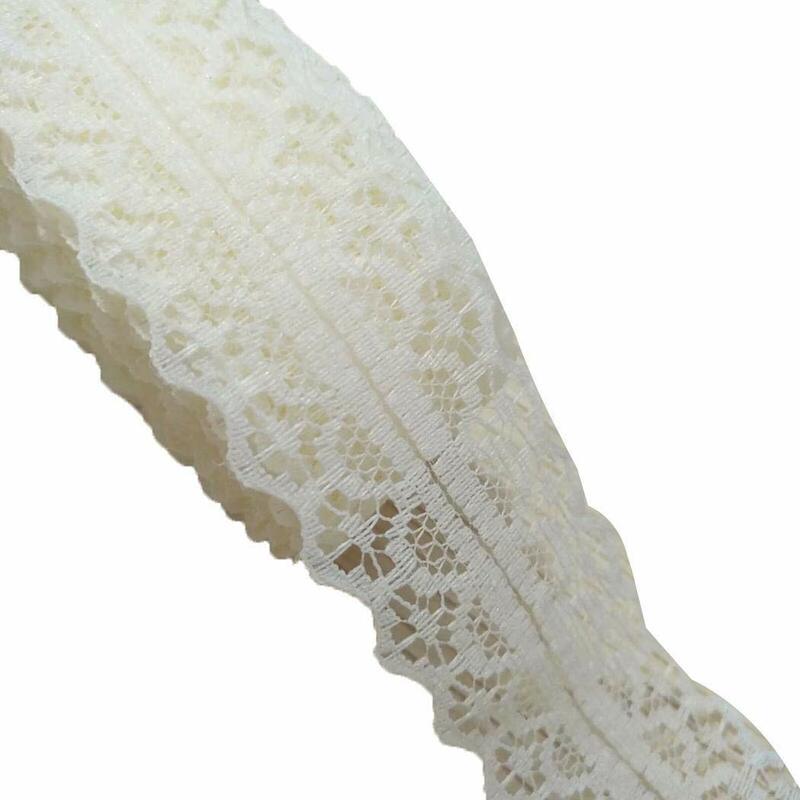 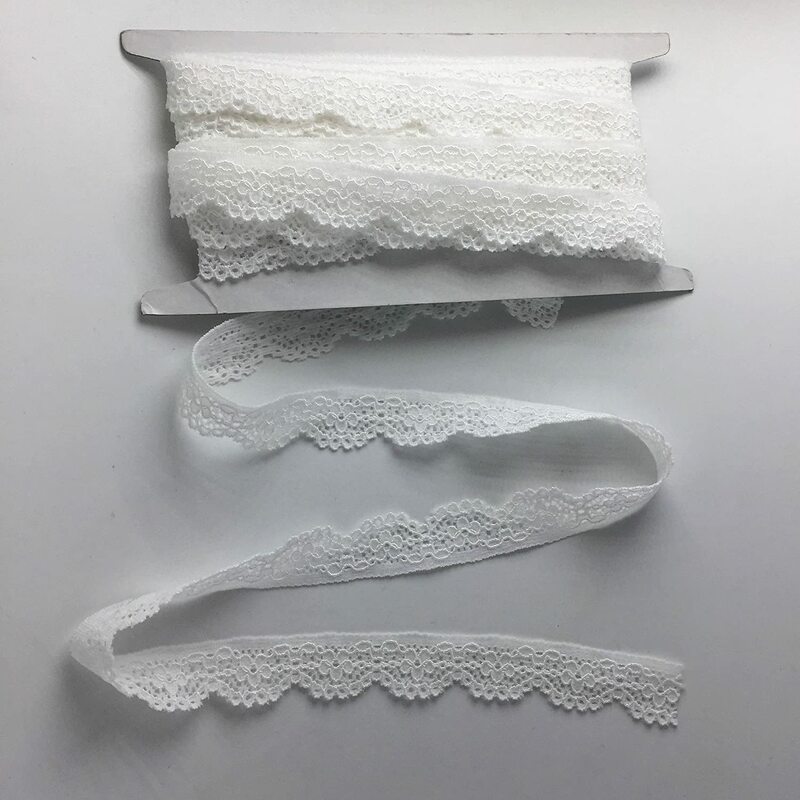 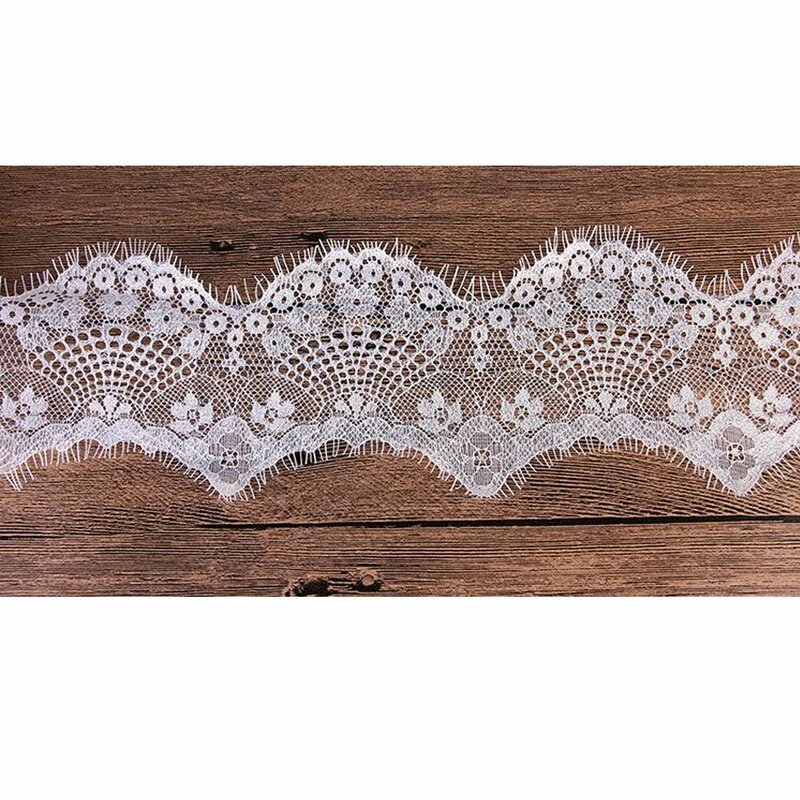 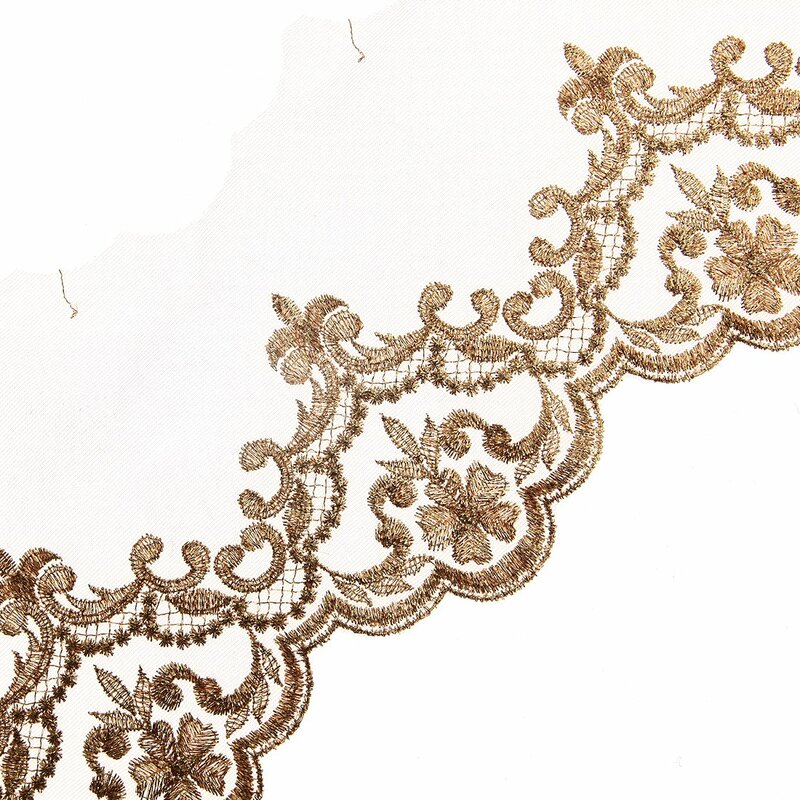 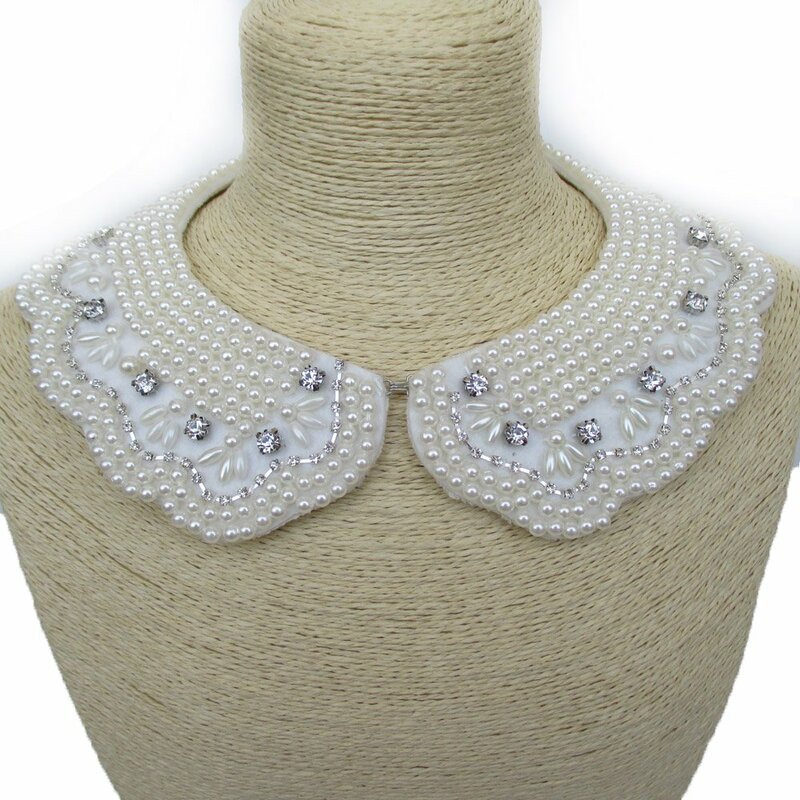 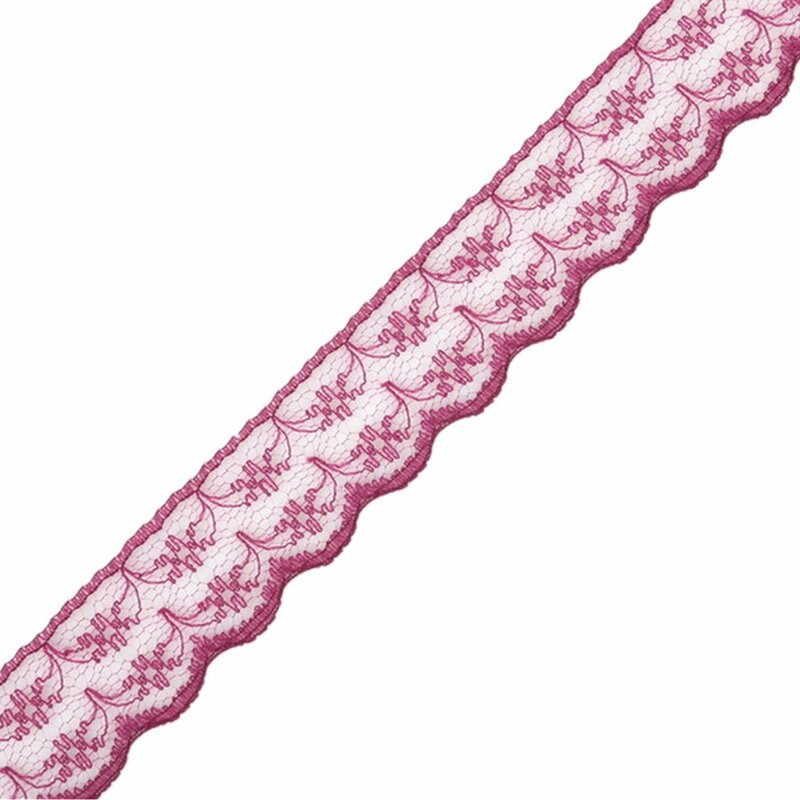 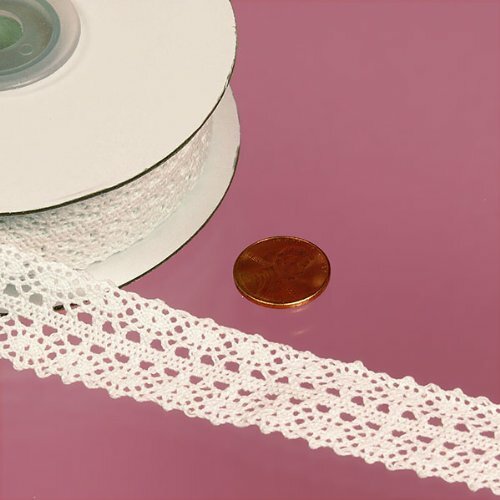 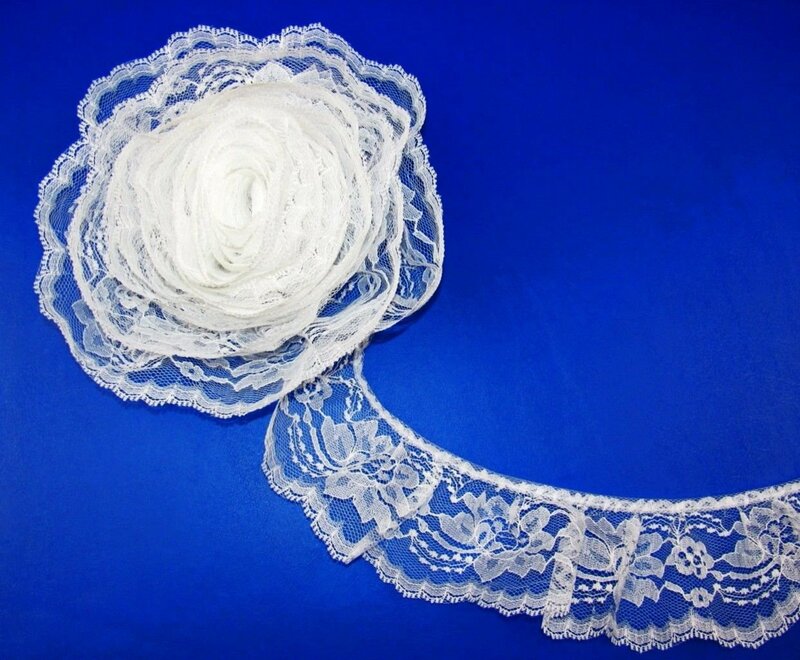 9CM Width Europe Crown Pattern Inelastic Embroidery Lace Trim, Curtain Tablecloth Slipcover Bridal DIY Clothing/Accessories. 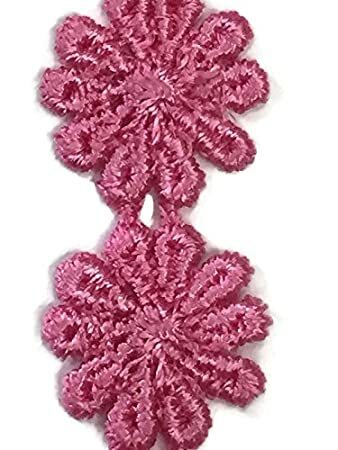 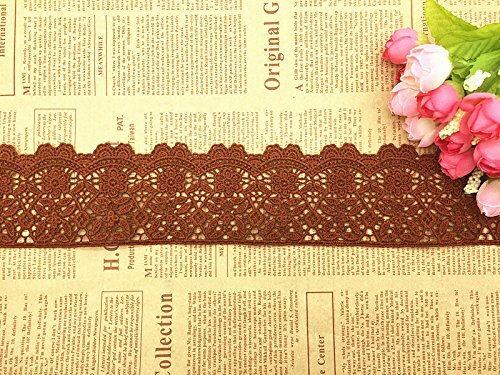 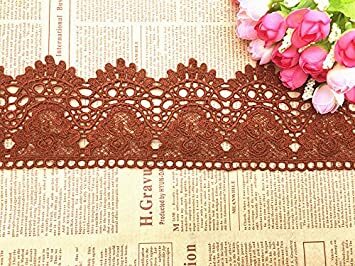 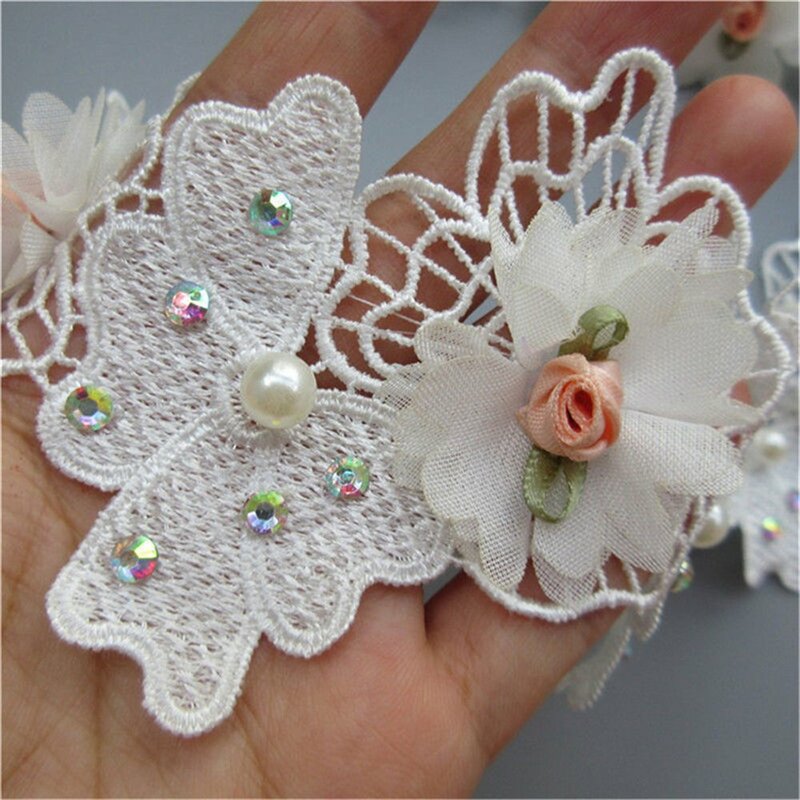 (4 Yards in one Package) (Cream) Ltd.
6CM Width Europe Flower Pattern Inelastic Embroidery Trims, Curtain Tablecloth Slipcover Bridal DIY Clothing/Accessories. 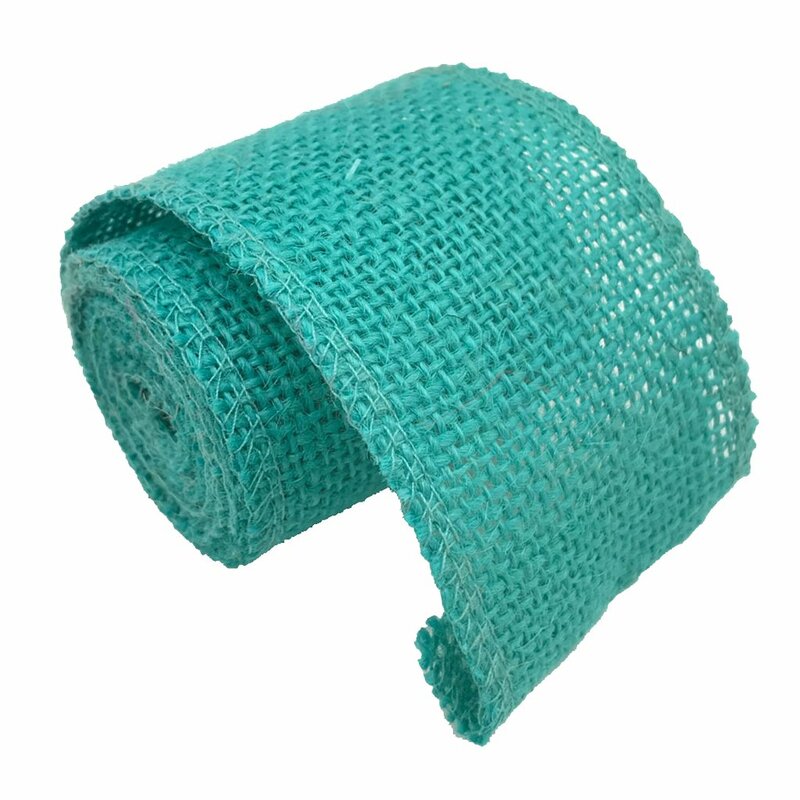 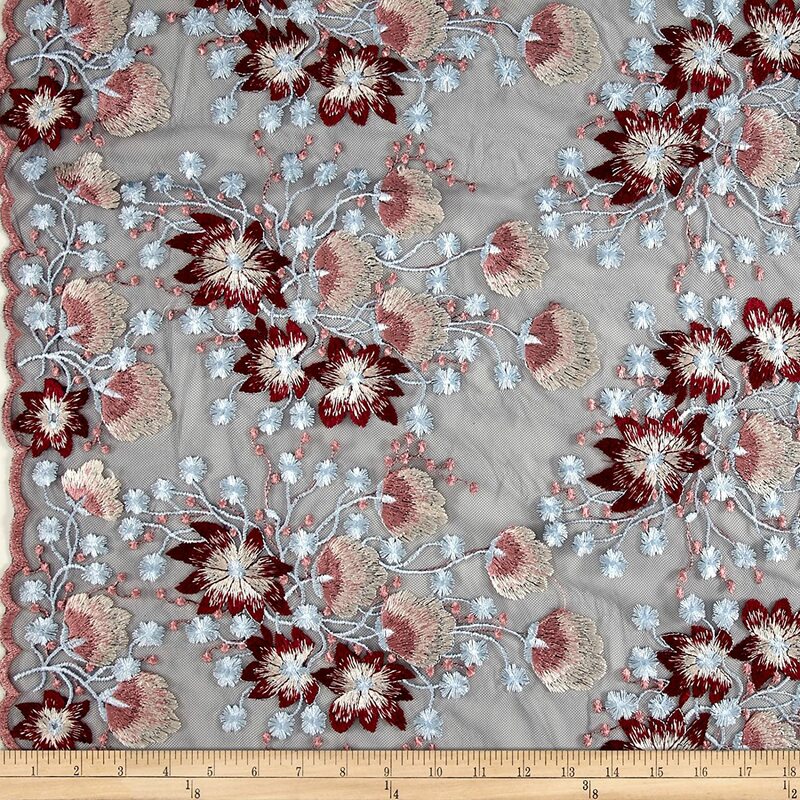 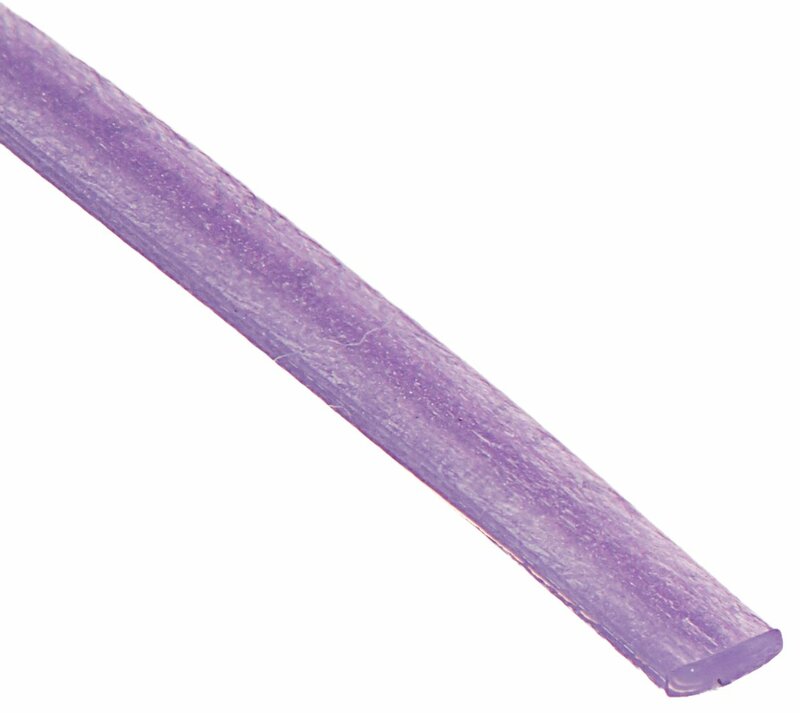 (4 Yards in one Package) (Camel) Shanghai Royal-sourcing Industry Co. Ltd.